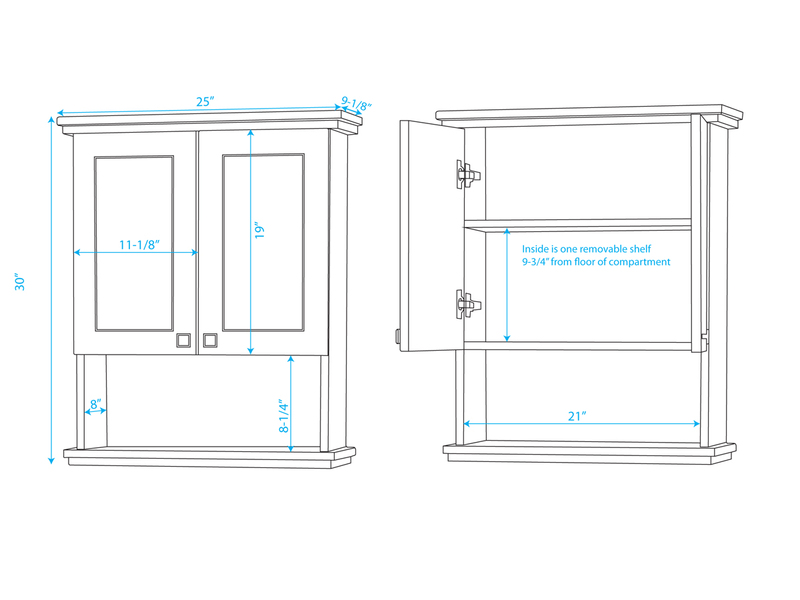 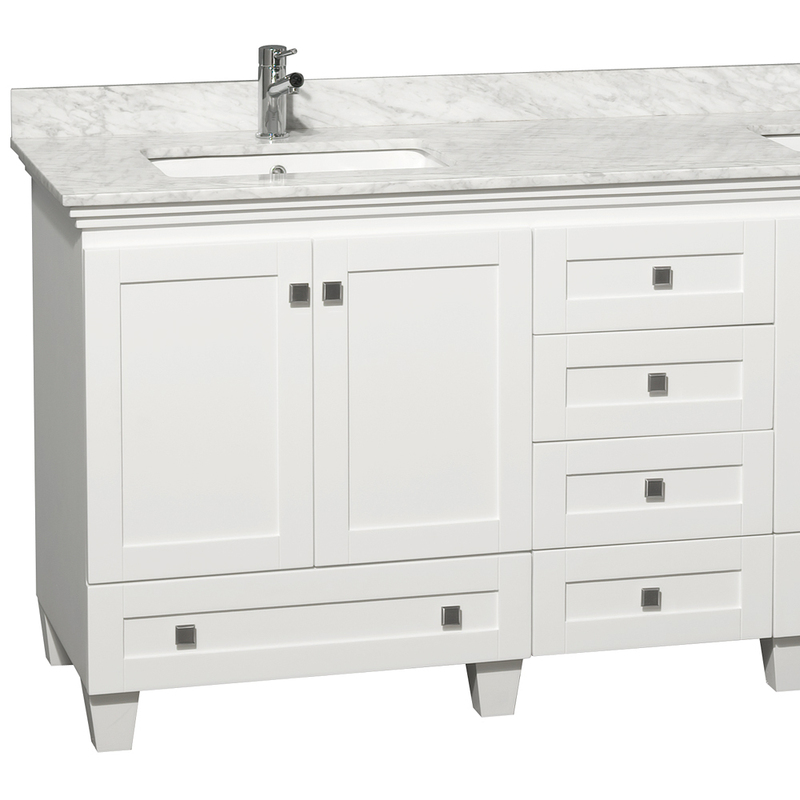 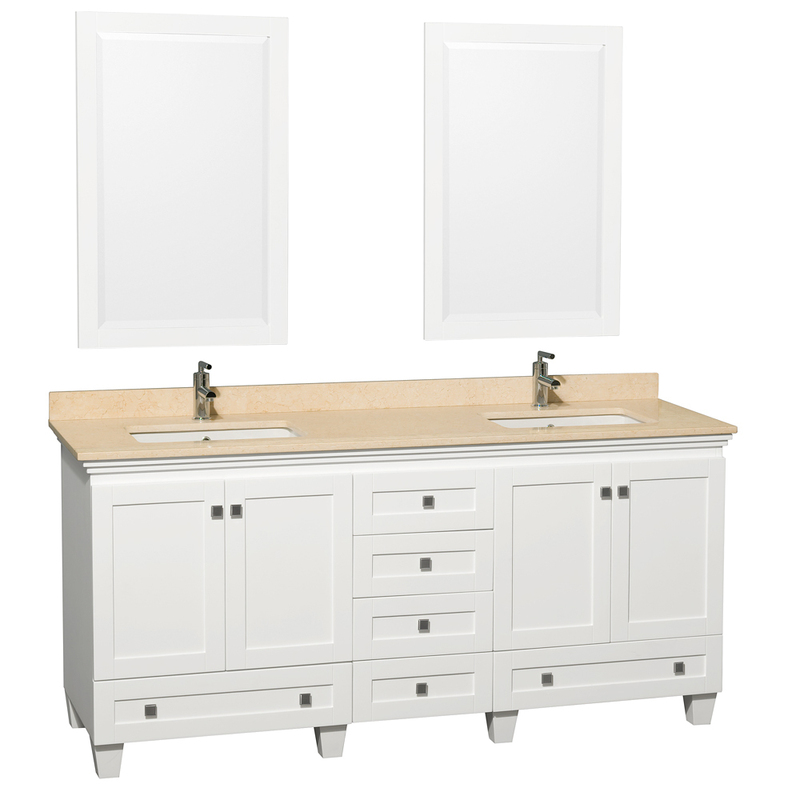 Brighten up your bathroom with a beautiful vanity like the 72" Acclaim Double Vanity. 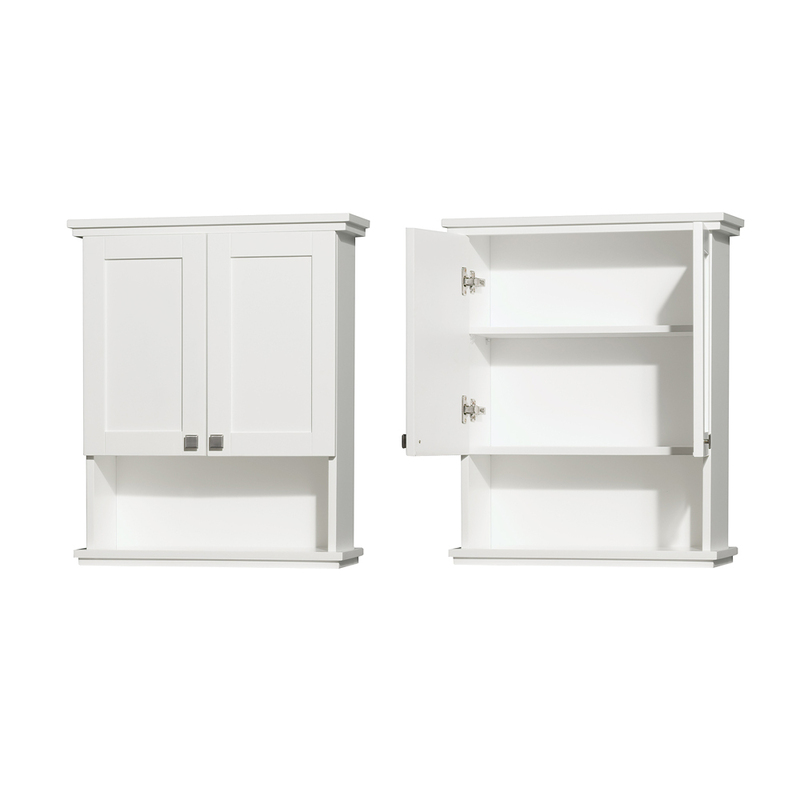 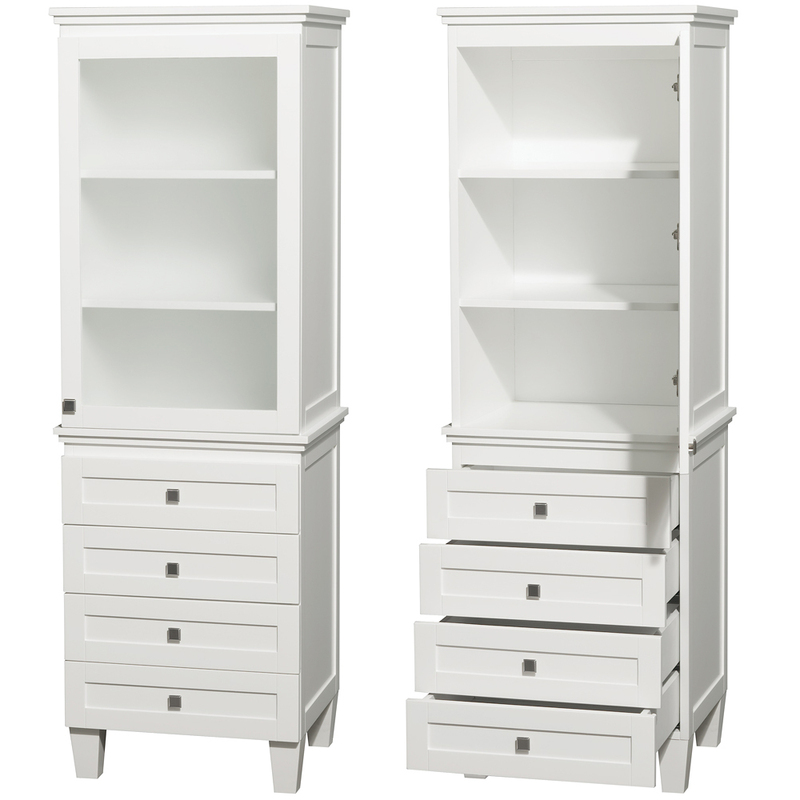 The cabinet is constructed of solid oak and finished in a bright, light and White finish. 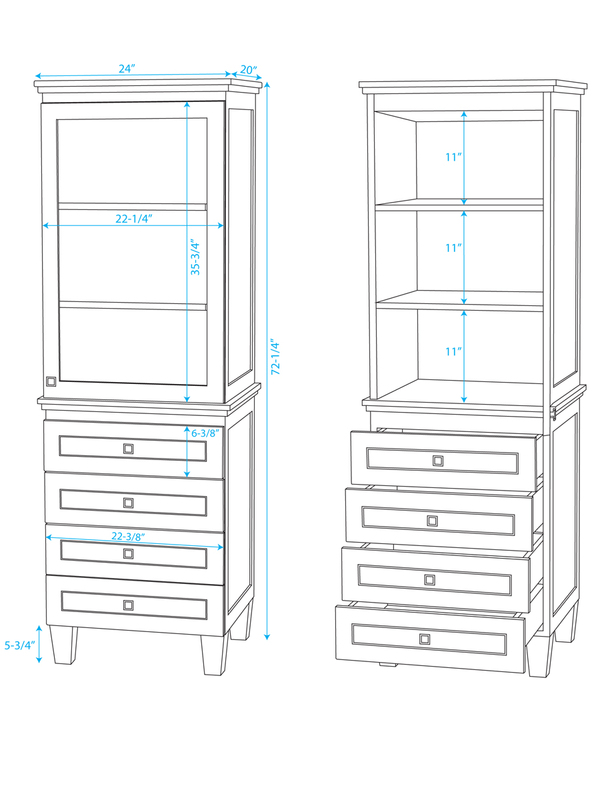 Within it lies two double-door cabinets, four small drawers, and two larger drawers, all of which have been accented with Brushed Chrome knobs. 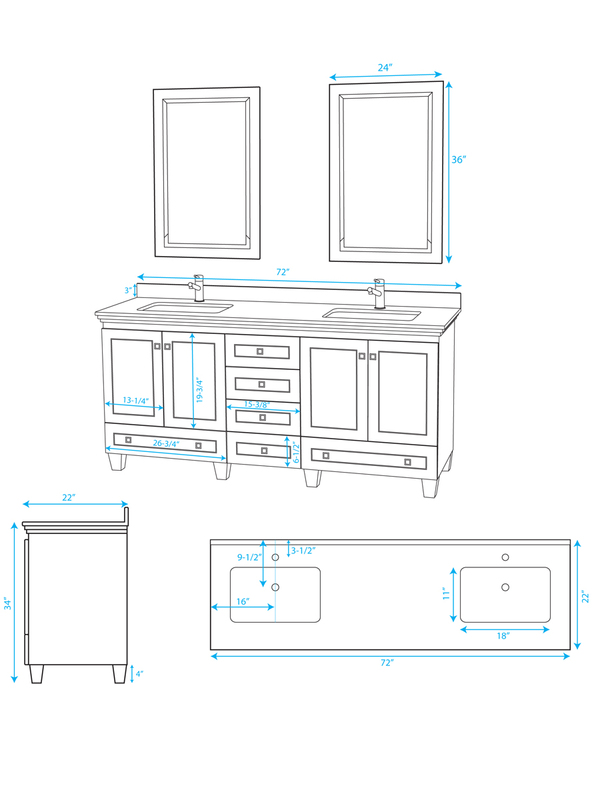 Its frame-like style gives it a versatile look that will enhance the aesthetics of any bathroom. 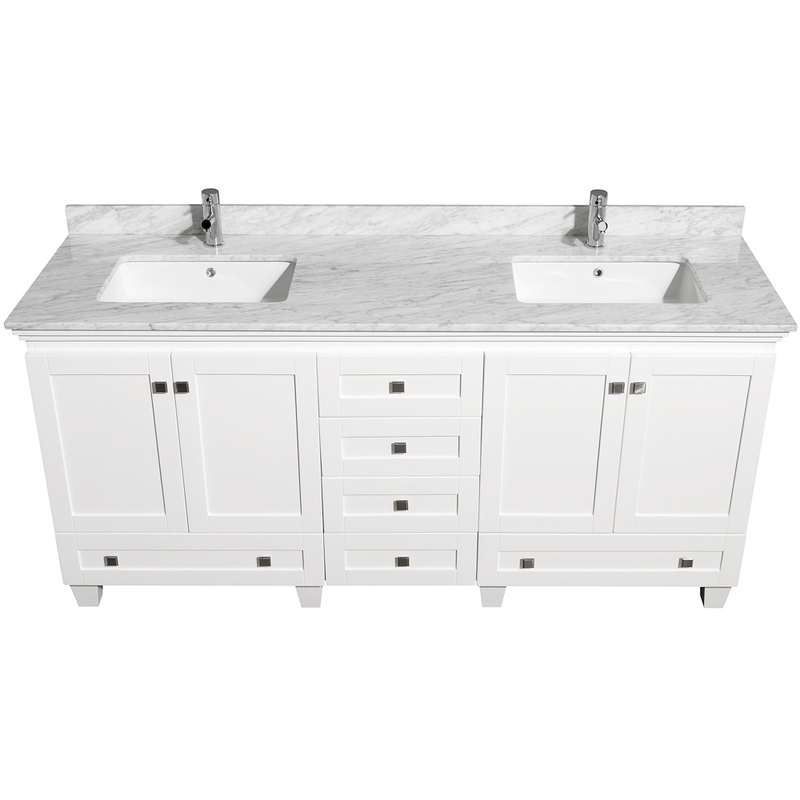 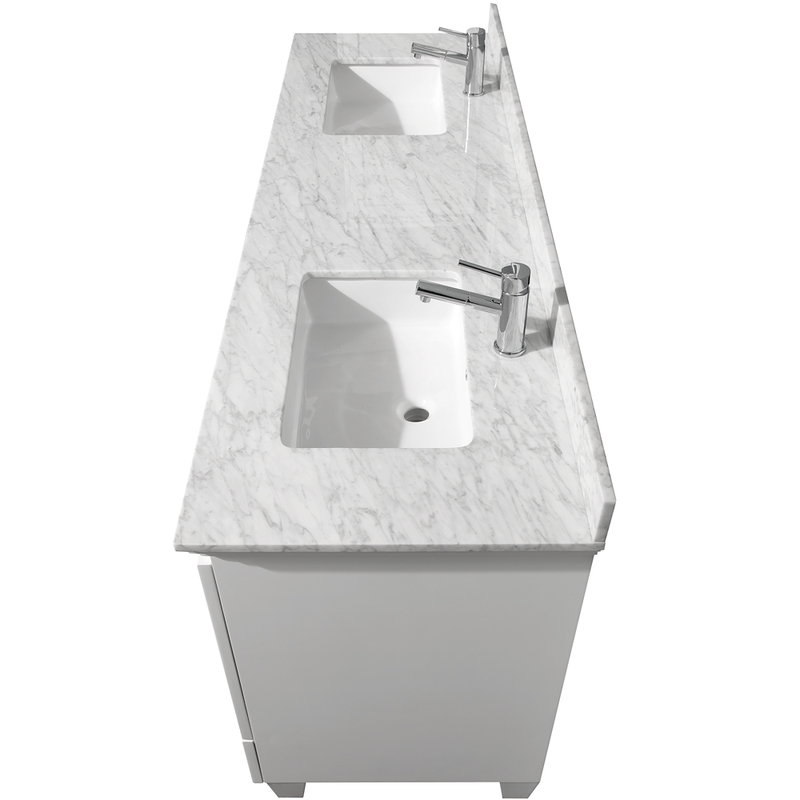 The top is made from your choice of Ivory or Carrera White Marble with rectangular cut porcelain sinks. 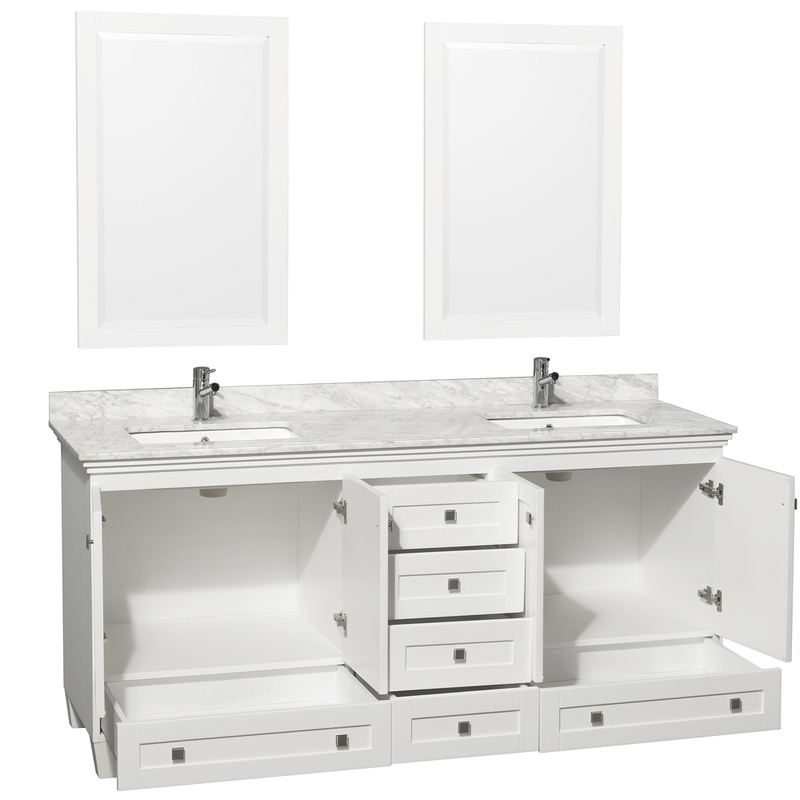 The Acclaim Double Vanity also includes two matching mirrors.